Envision waking up one morning, getting out of bed, and taking a shower - only this time, your watch just took a shower with you - and now you're feeling upset because the whole thing is completely trashed. 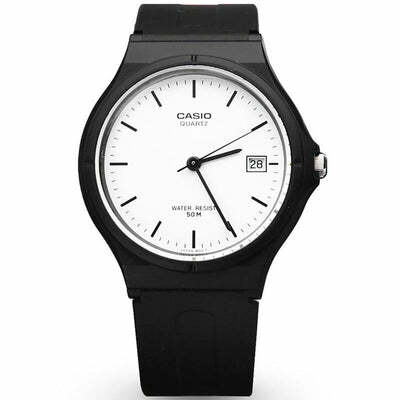 That's where our Casio Shadow edition comes to the rescue. Wear the watch everywhere you go, but never have to worry about it wearing out. 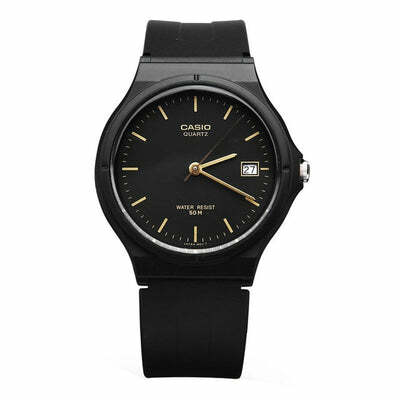 Casio's time tested quality and style is a classic that will always keep you moving, even with a couple of accidental splashes here and there. You can't put a dollar figure on the true value of your time, this watch is normally $106.99. Is having fresh style, and perfect timing worth $80.99? Limited quantity available due to high demand.... Save 25% Off today!